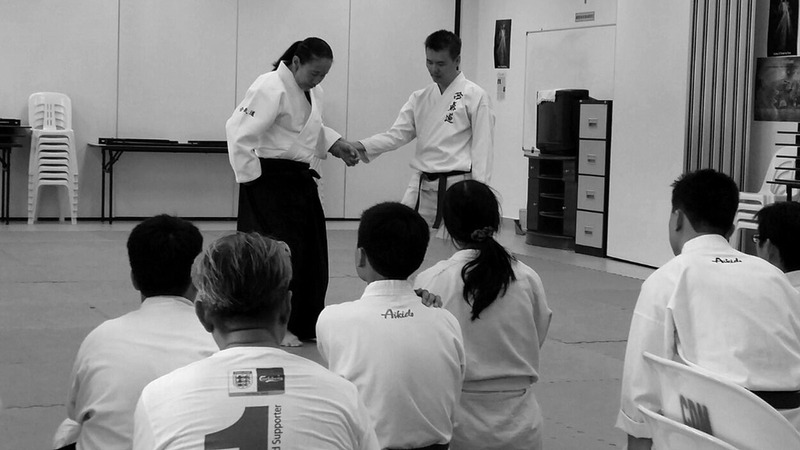 Aikido Kenshin-Kai is now in Penang! We are thrilled to announce that the Kenshin-Kai family now extends to Penang! Dubbed the "food paradise" of Malaysia, Penang exudes an old world charm amid the rest of modern Malaysia. Officially named Pertubuhan Aikido Kenshin-Kai Pulau Pinang, the dojo is located in the township of Sungai Ara. We look forward to many "family visits" in the furture.